Round 2 of #NewMusicFriday | New Album: Chevy Woods ‘81’ ~ Phresh Hott New! 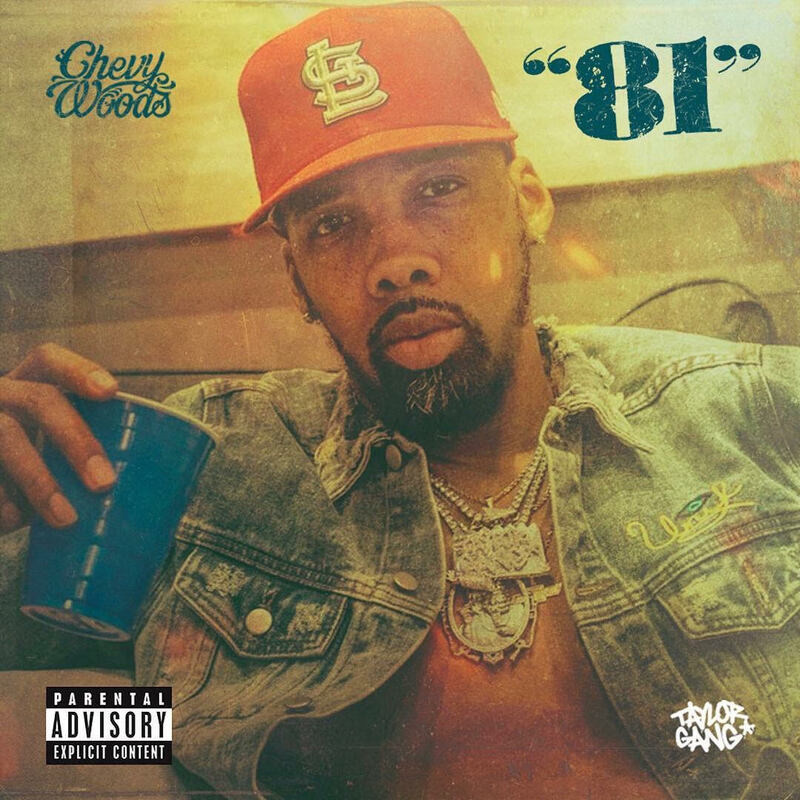 New Album from very own Taylor Gang veteran Chevy Woods titled ‘81.’ The 15-track project has only one featured from Wiz Khalifa and production from Tay Keith and Sam David. The Album is available to stream on all platforms. So far what’s your favorite track?